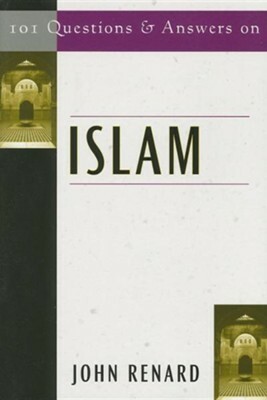 101 Questions & Answers on Islam provides a practical overview of the beliefs and customs of Islam in today's world, including the following topics: sources, history, beliefs and doctrines, law and ethics, spirituality and mysticism, cultural and intellectual contributions, relationship to Christianity, women and family, global and geopolitical issues. Suggestions for further reading and an index with Arabic terms conclude this handy manual. Softcover, 173 pages. Paulist Press. I'm the author/artist and I want to review 101 Questions and Answers on Islam.